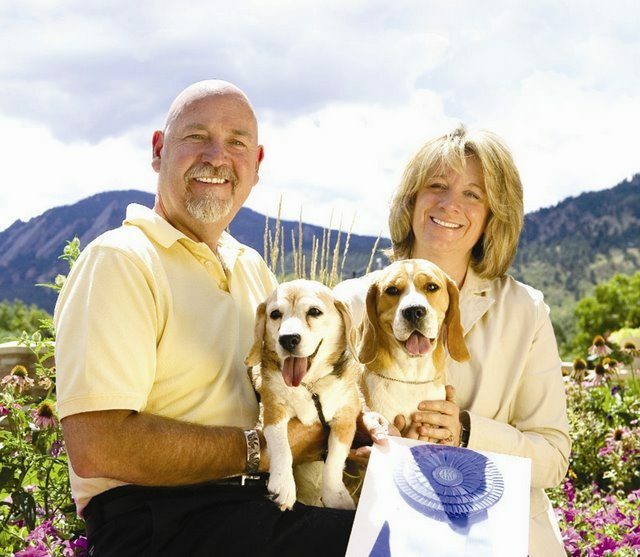 Alpenglow Beagles is a small hobby kennel located in the foothills just west of Boulder, Colorado. 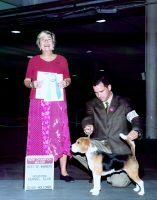 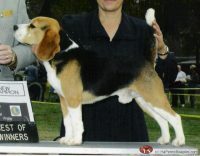 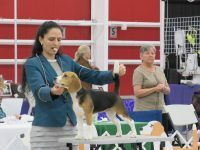 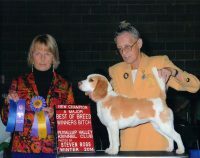 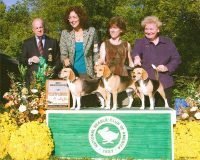 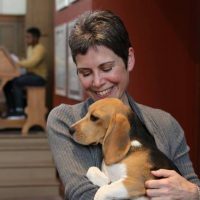 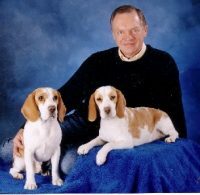 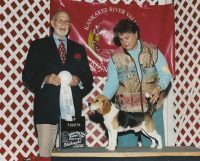 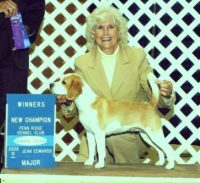 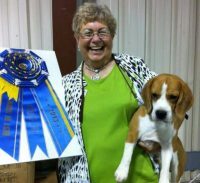 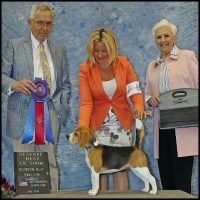 We have been showing and breeding beagles for almost 30 years. 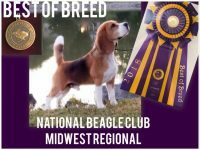 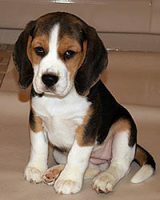 Our beagles are our companions as well as show dogs and are very much part of our family. 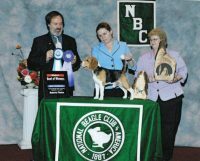 We compete in AKC confirmation events and dedicated to promoting excellence in the breed.